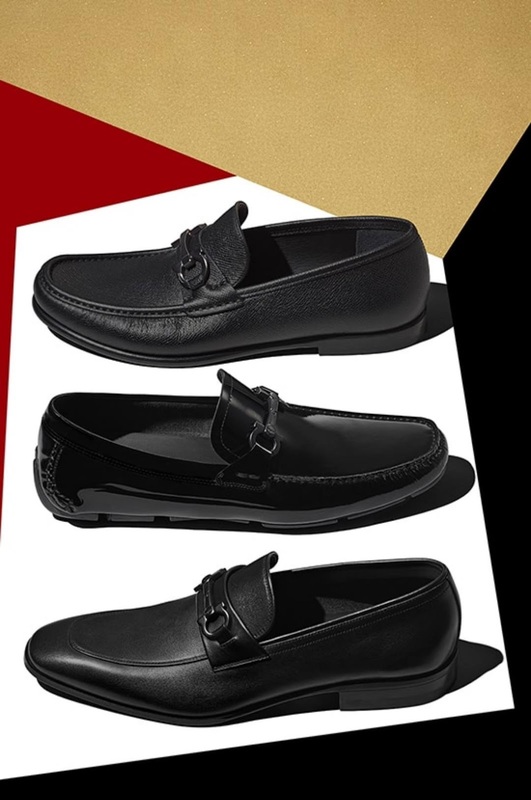 Luxury Italian footwear and accessories label Salvatore Ferragamo gets into the festive spirit, and brings a sophisticated collection for Holiday 2017. 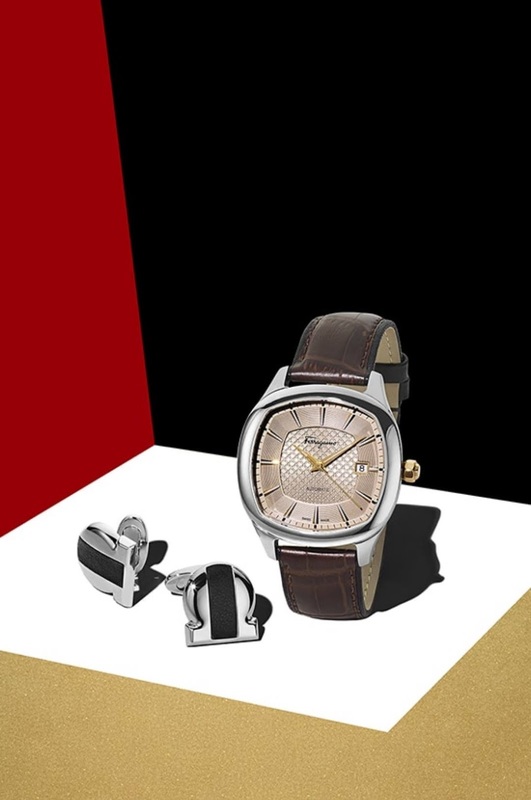 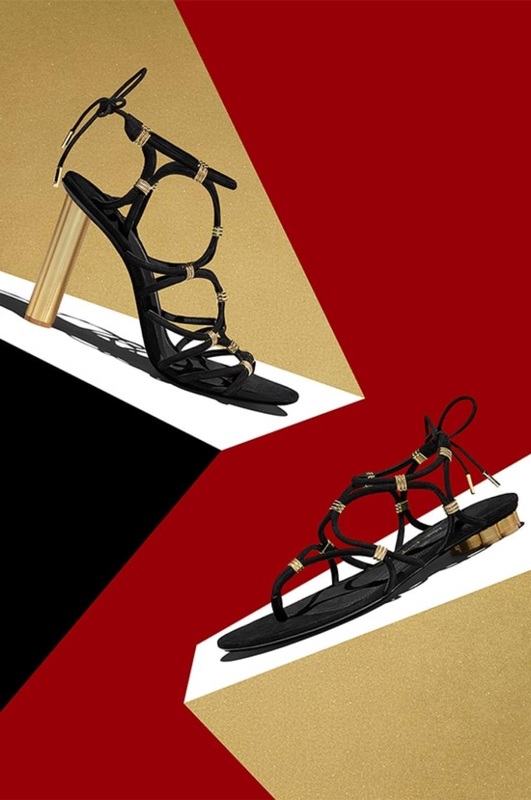 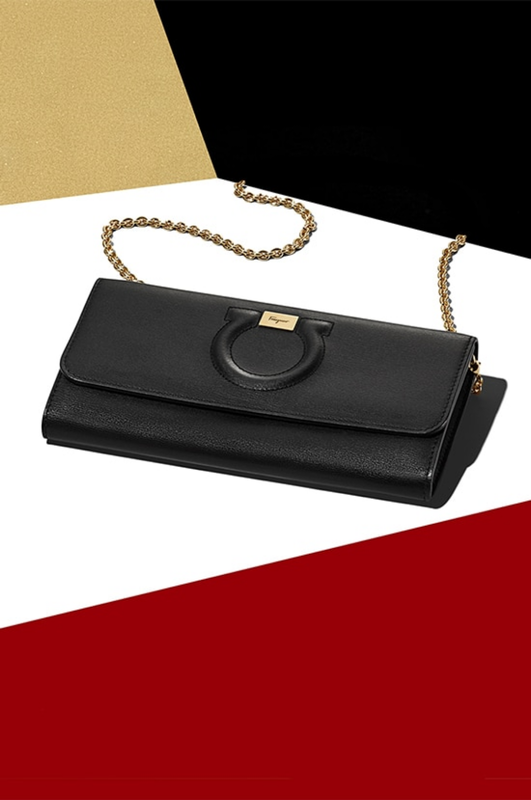 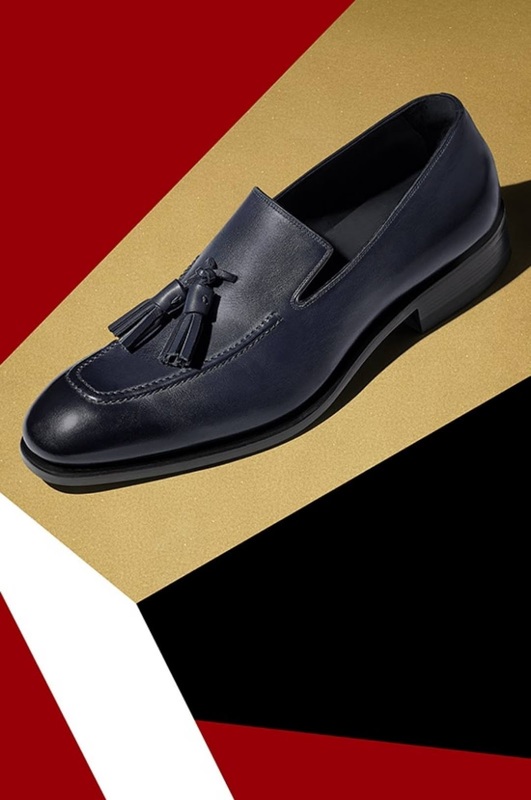 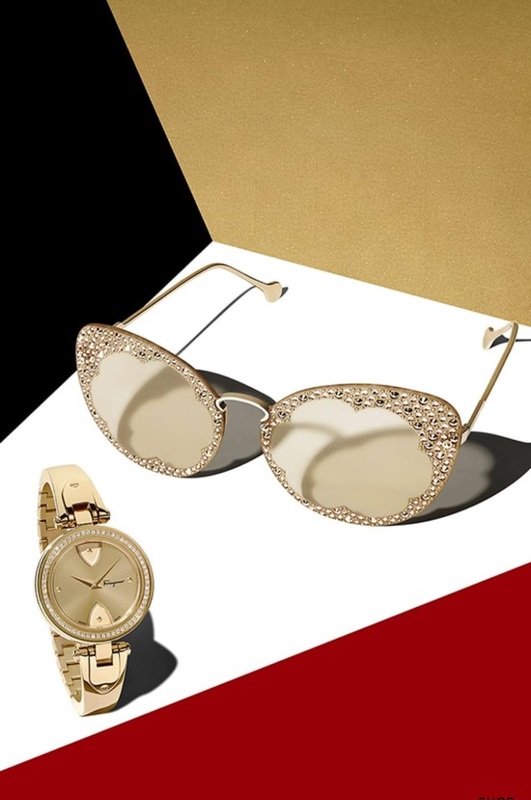 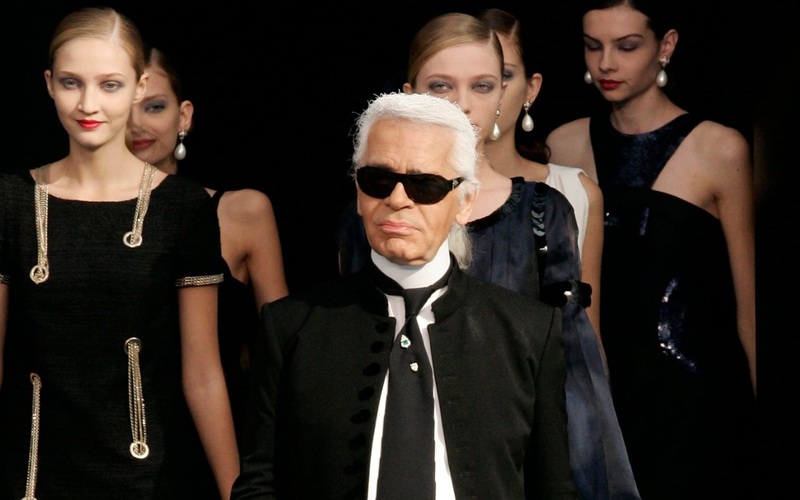 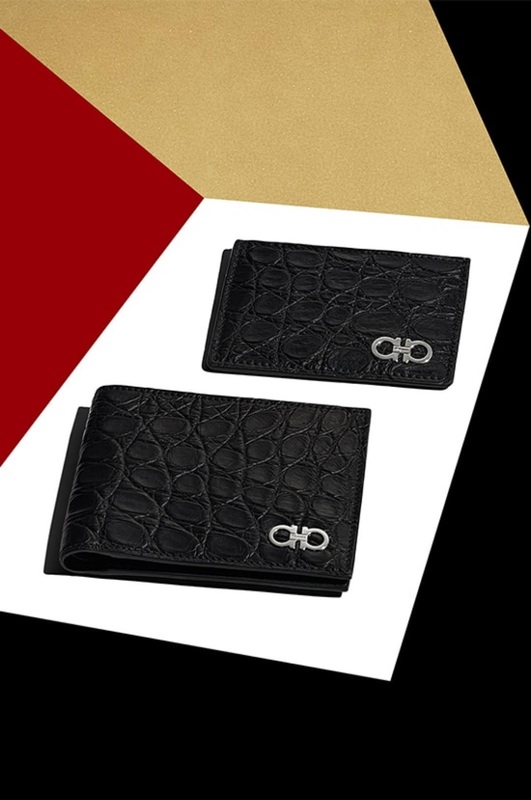 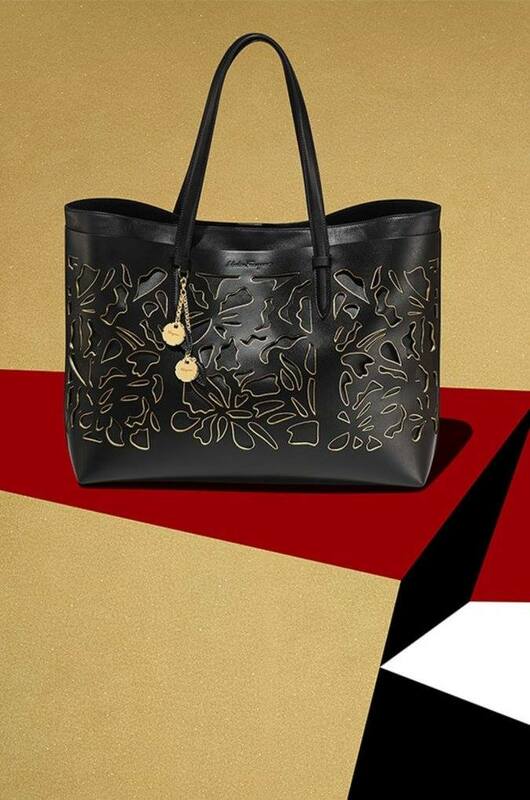 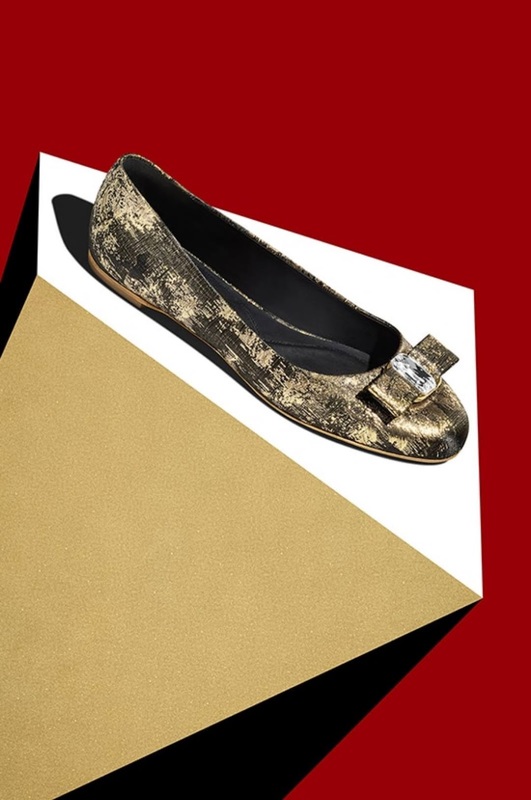 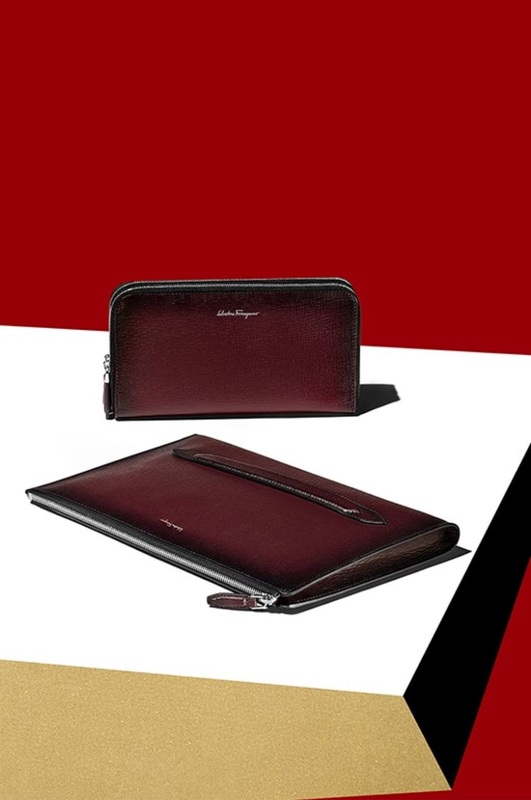 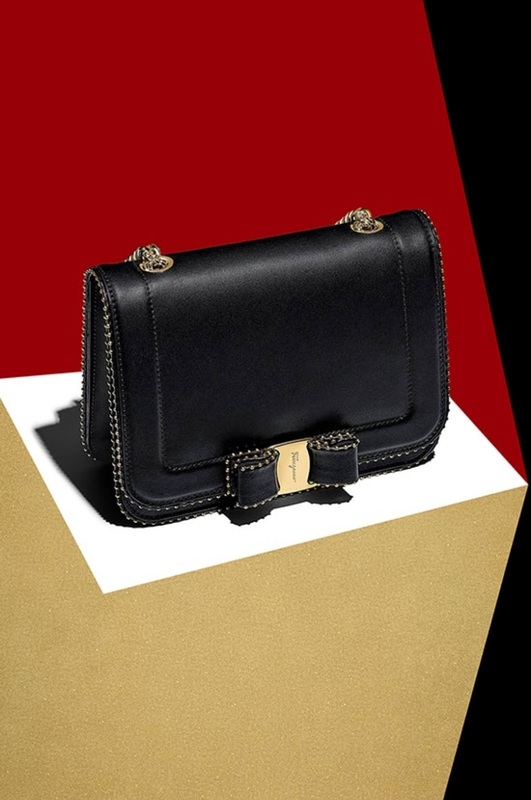 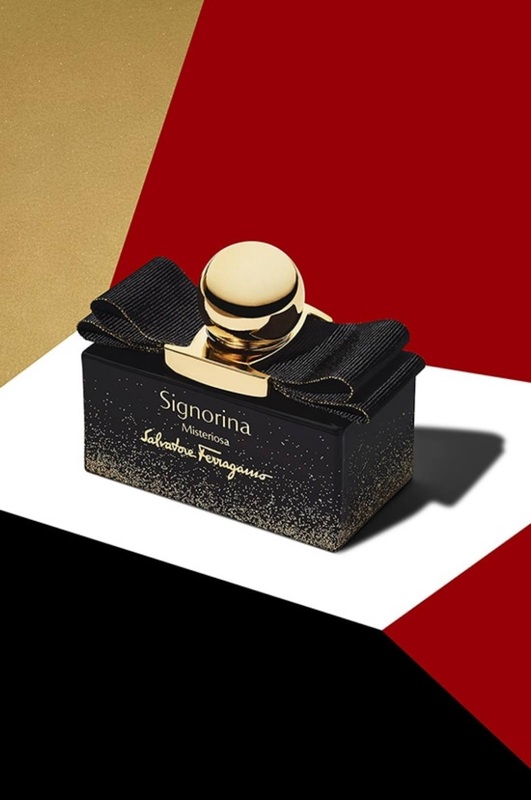 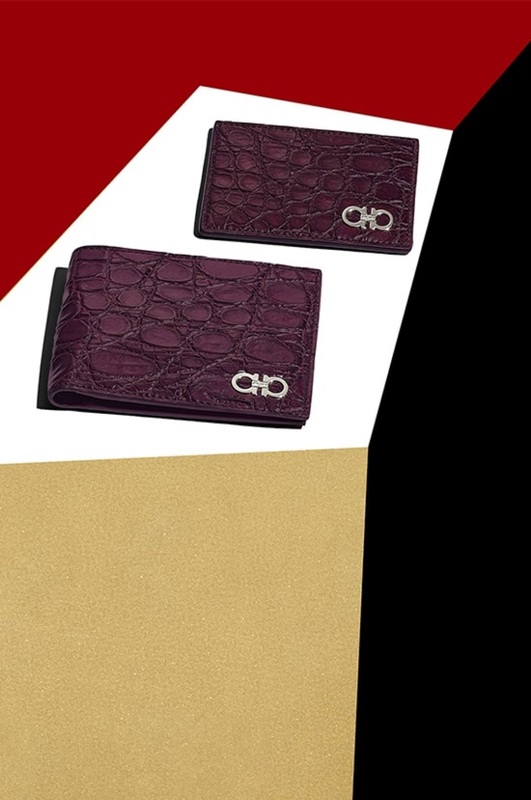 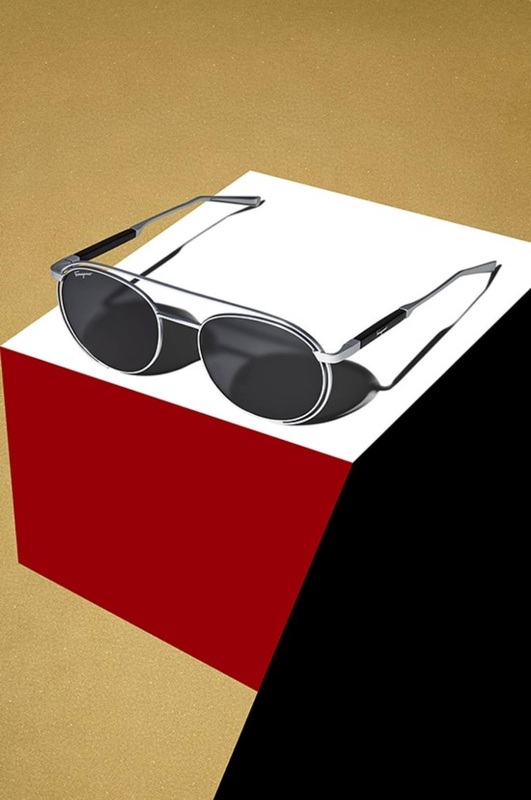 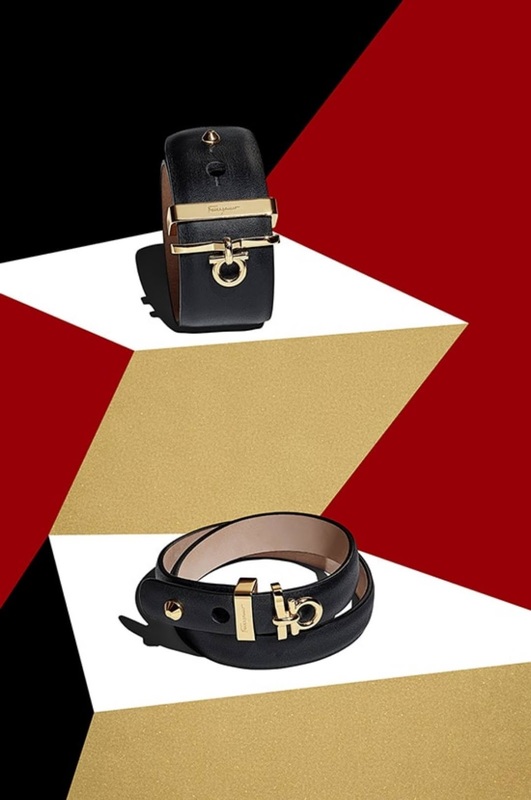 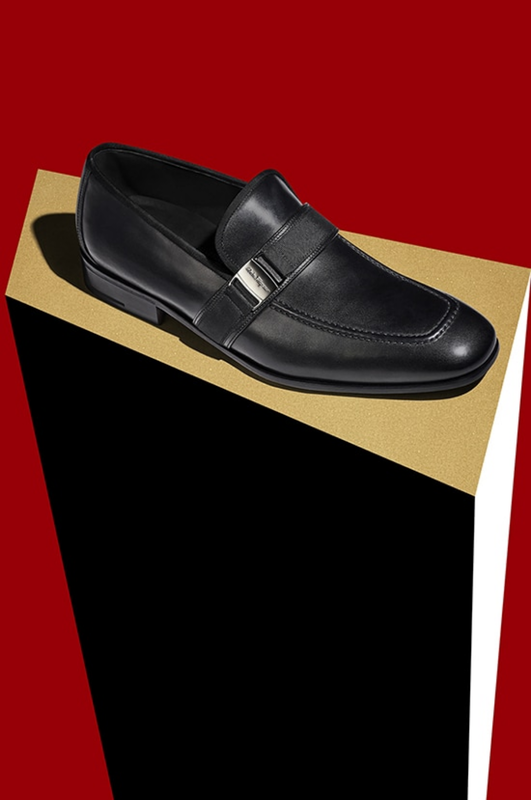 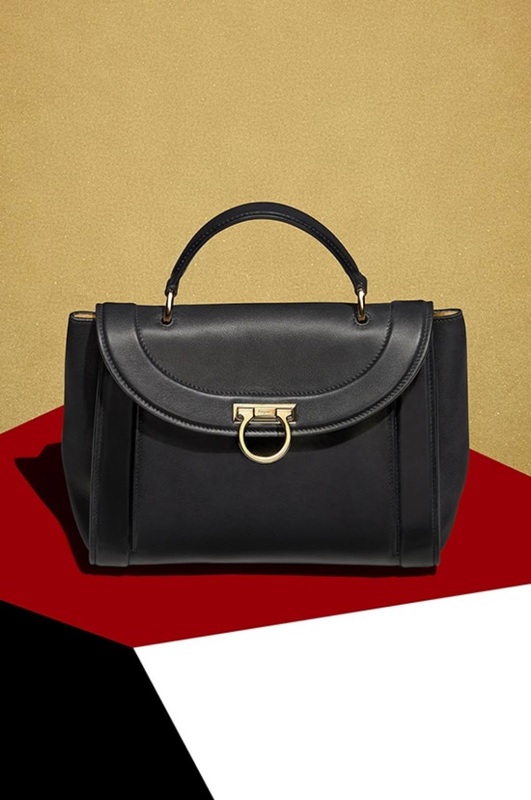 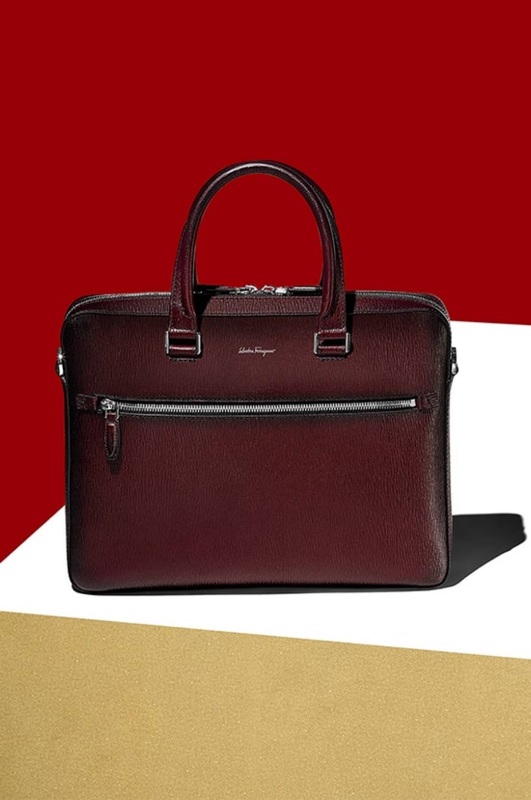 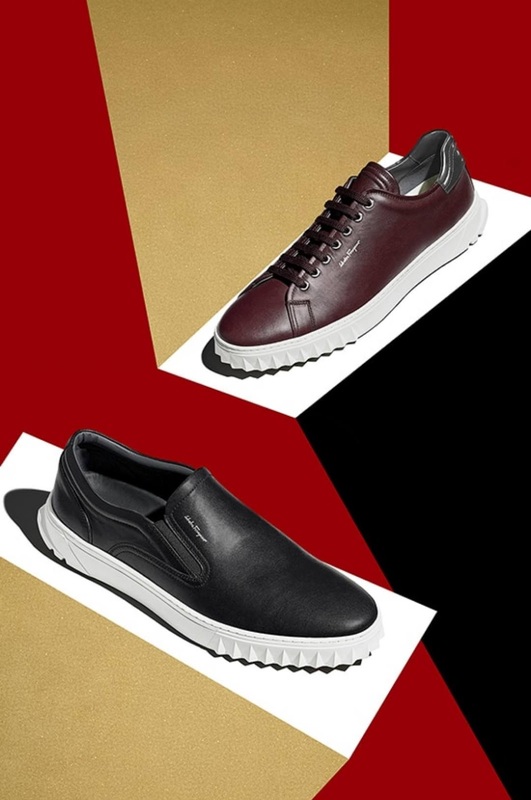 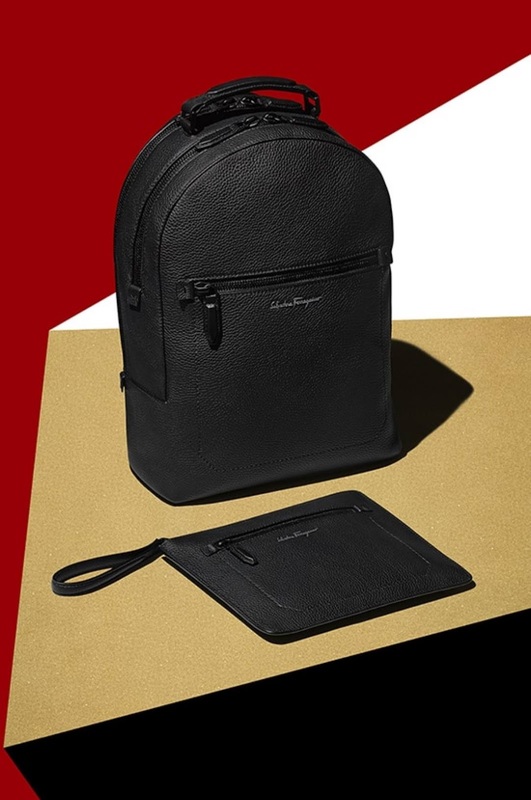 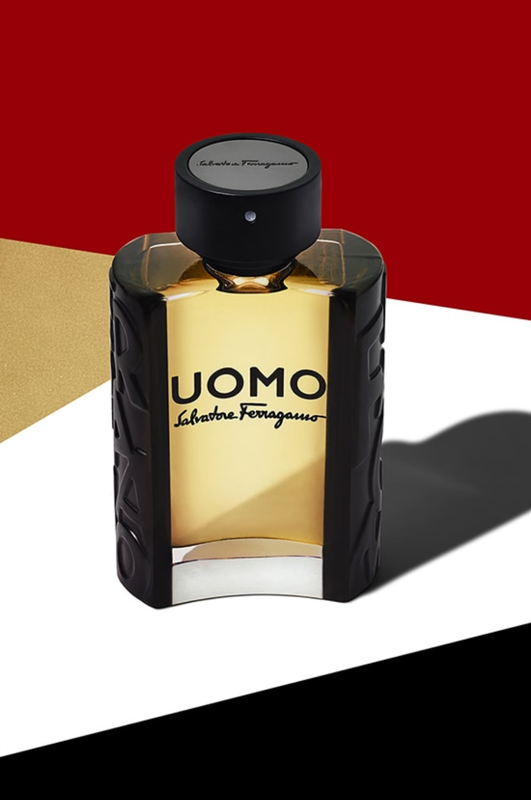 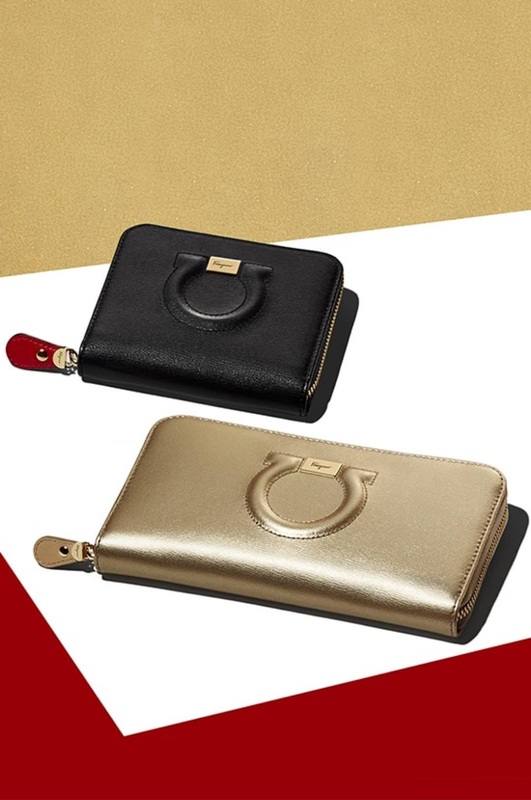 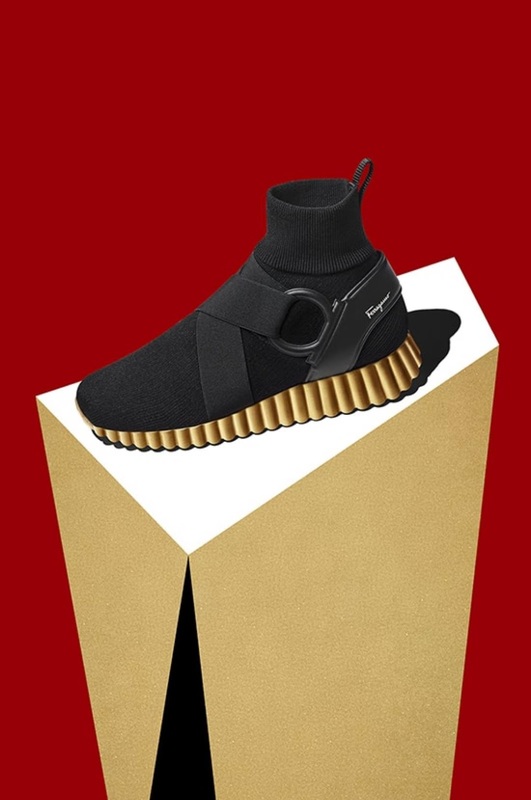 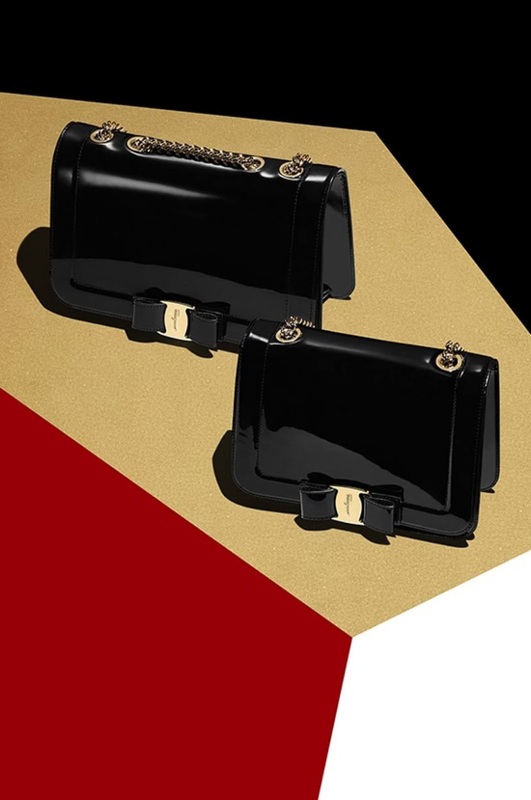 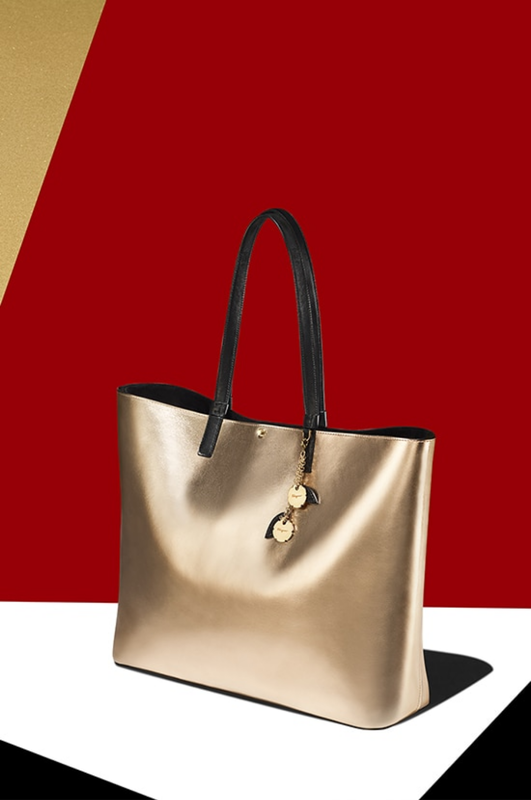 Offering a range of black and gold designs for men and women, Salvatore Ferragamo presents footwear, handbags, belts, eyewear, watches and more, and also gives numerous gift options for the season. 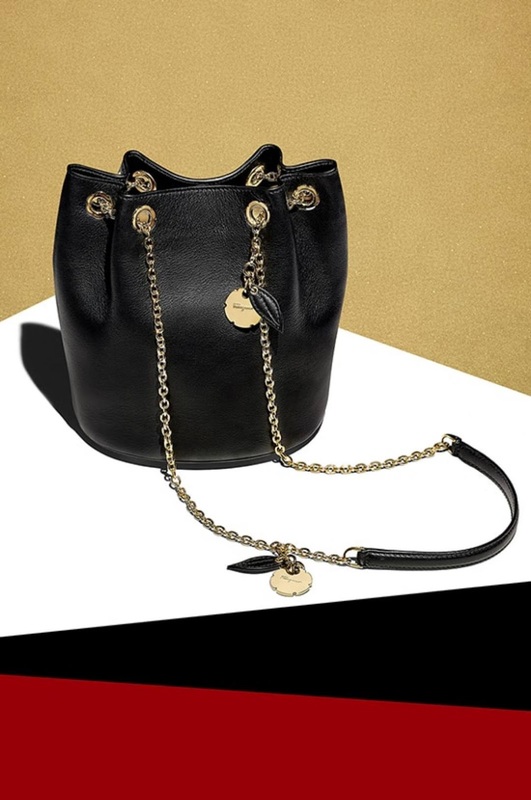 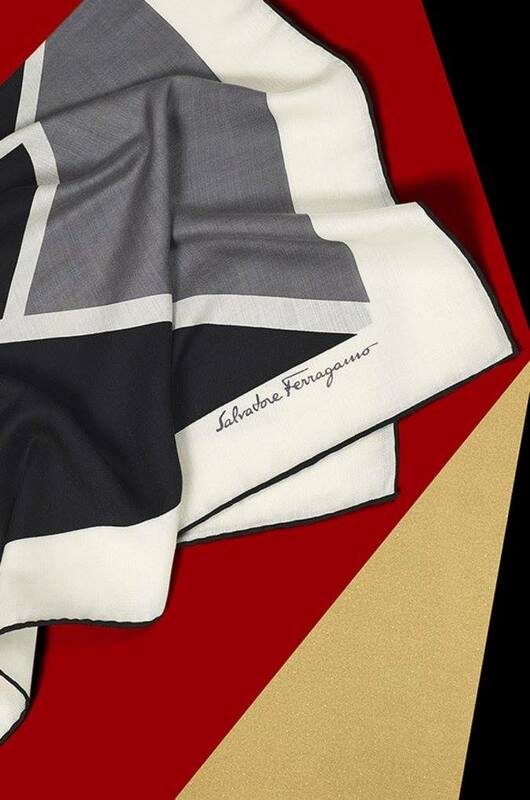 The luxury label's signature style and elegance is visible in each and every design, and the Salvatore Ferragamo brand logo is styled onto most pieces. 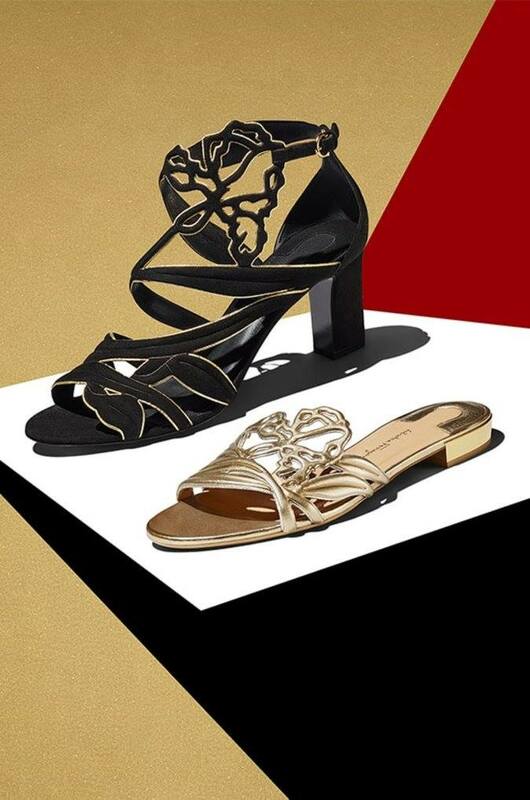 Salvatore Ferragamo's accessories stand out, especially the black designs with gold detailing, and funky heels also make a fashion statement. 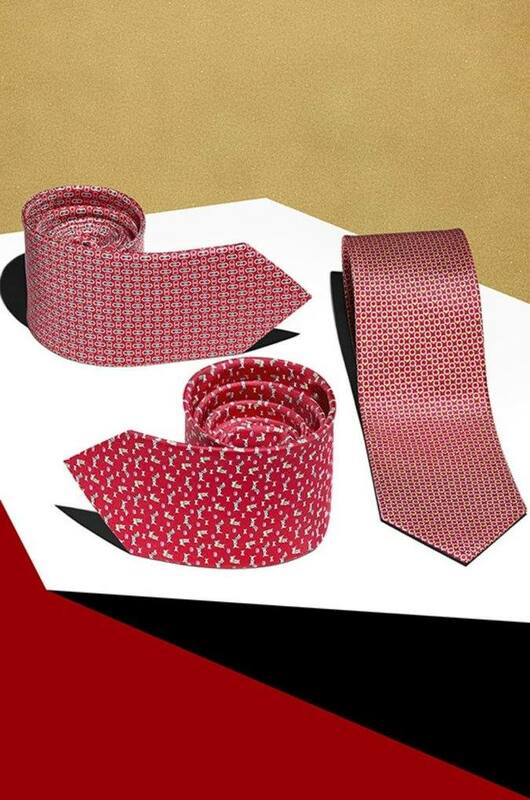 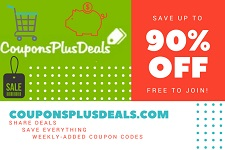 Along with the above mentioned items, the collection also bring ties and cufflinks, and gives numerous gift option for friends, family and loved ones.